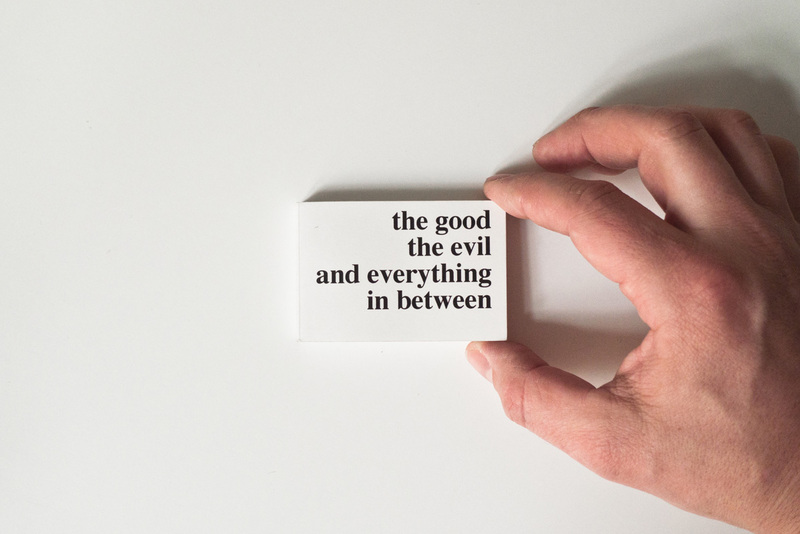 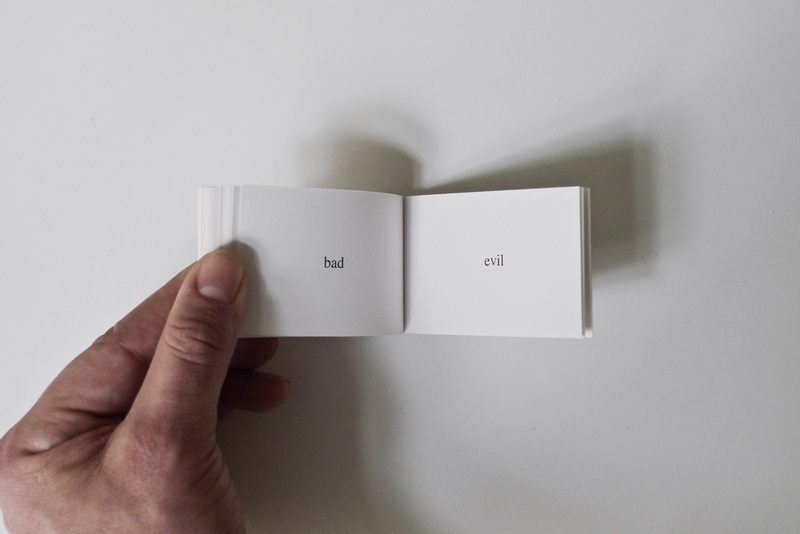 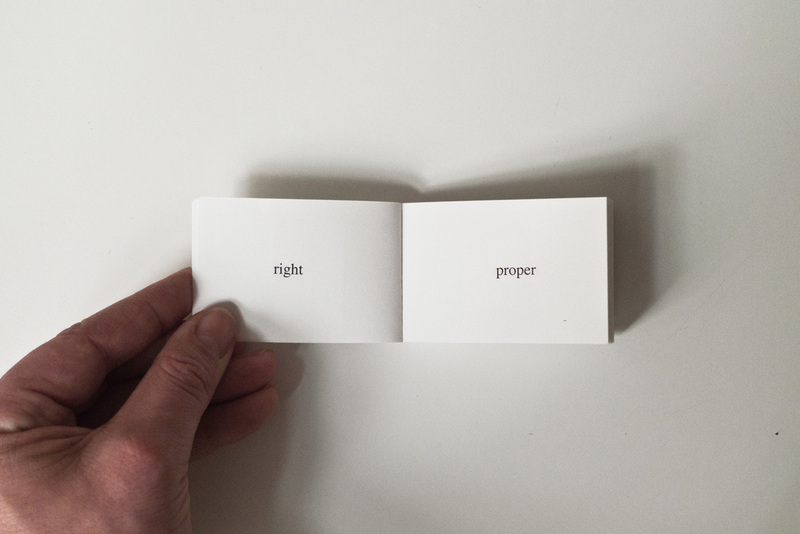 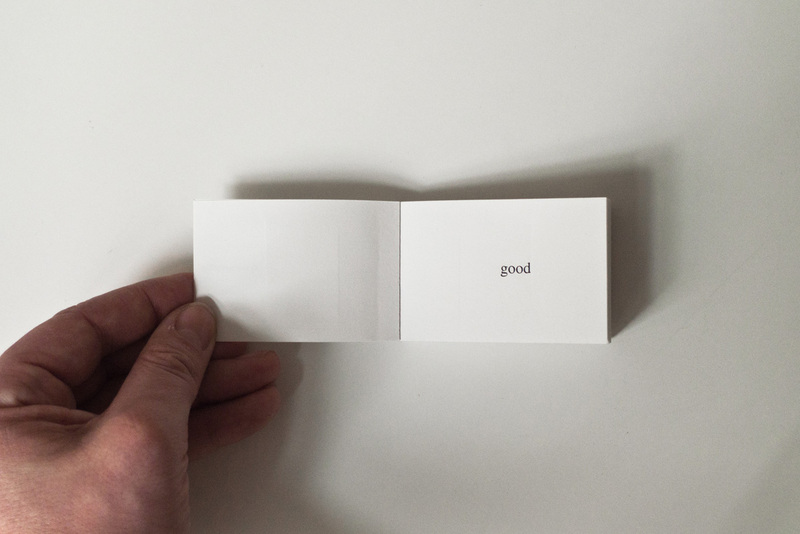 The book traces the slow transformation from the word "good" to the word "evil" using a progression of synonyms. 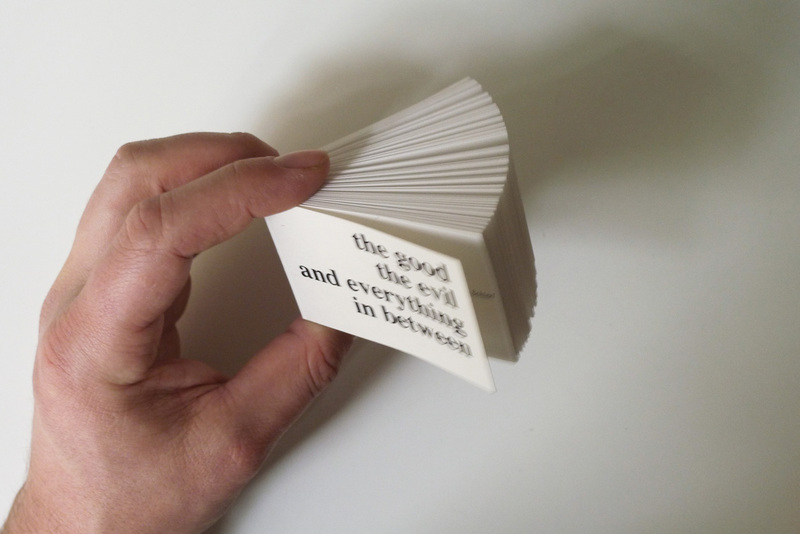 In this book it takes 120 words to go from good to evil. 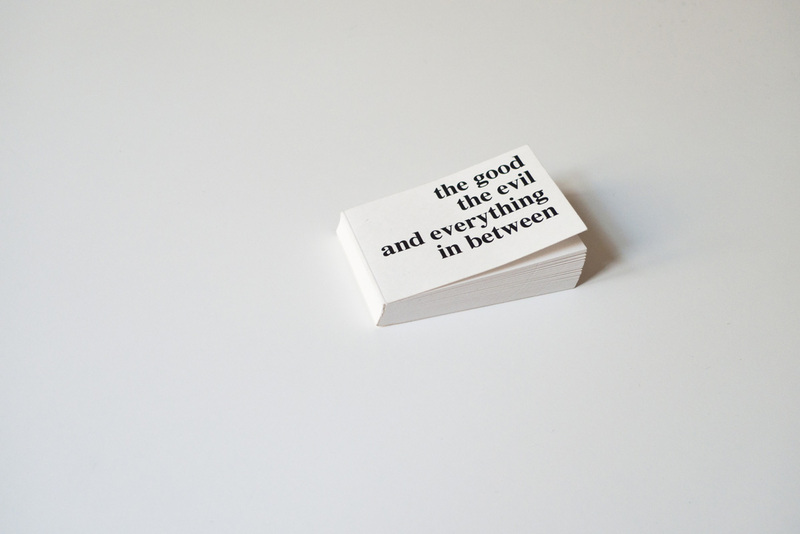 The good, the evil and everything in between.